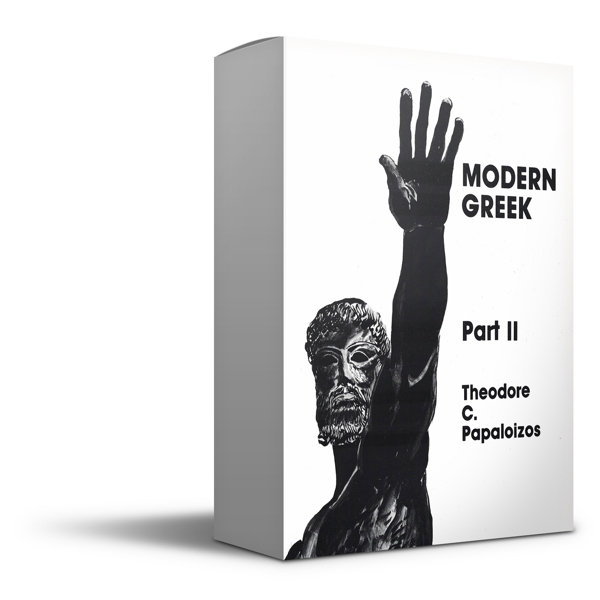 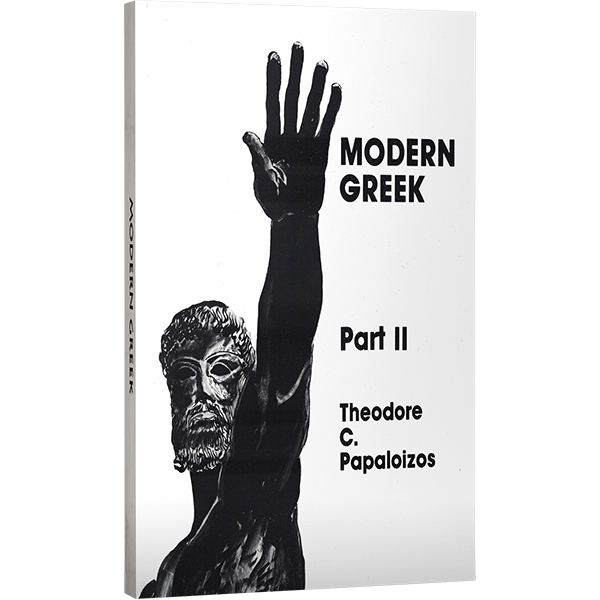 Each lesson of the Advanced Modern Greek II Workbook reviews material from the textbook with Greek reading, writing and oral exercises. 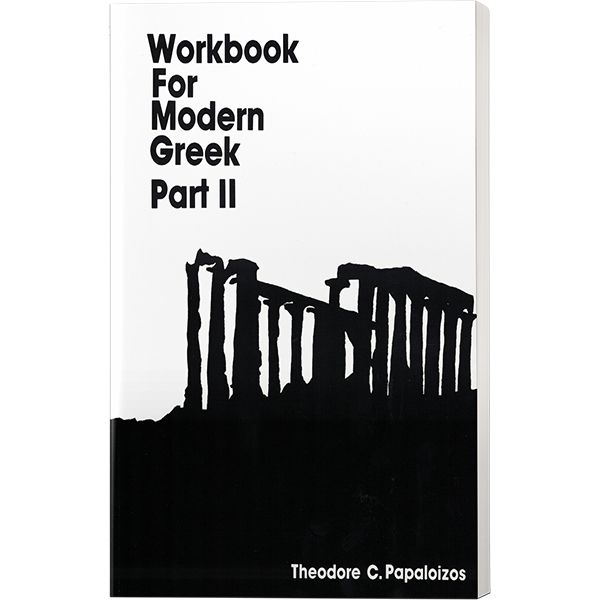 Students practice vocabulary with translations from Greek to English. 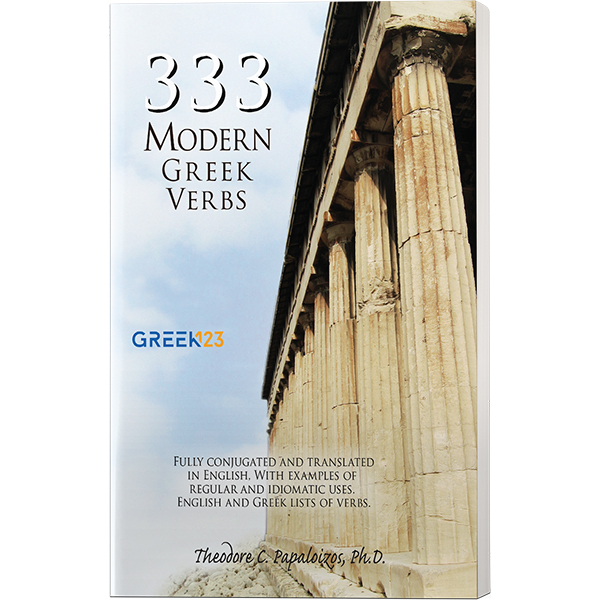 Greek grammar review exercises include fill-in-the-blank, multiple choice questions, true or false questions, picture identification and sentence completion.